In previous posts , I have mentioned the certification efforts that Canonical is putting into Ubuntu. However, it takes more than running test to make sure that Ubuntu runs well in a system. Systems get into the “Certified” list (once they pass the test criteria) for different reasons. One of them is because at Canonical we work with manufacturers to make sure that Ubuntu is pre-install with their hardware. Hence, you can go to a shop and buy a laptop with Ubuntu in it. But, what happens when you want to upgrade you laptop to the latest Ubuntu version? Take the Dell Precision M6500 as an example. This systems has been certified as “Pre-install only”. This means that, in certain market areas, you can buy this laptop with Ubuntu 10.10 out-of-the-box. In order to achieve this the Canonical team ensures that drivers, BIOS and other quirks for that system are ironed out. Ubuntu 10.10 is now in maintenance and it might not be appropriate to submit all these changes through Stable Release Updates (SRUs). The fixes that don’t make it into SRUs are introduced in the following release and contributed to upstream projects. 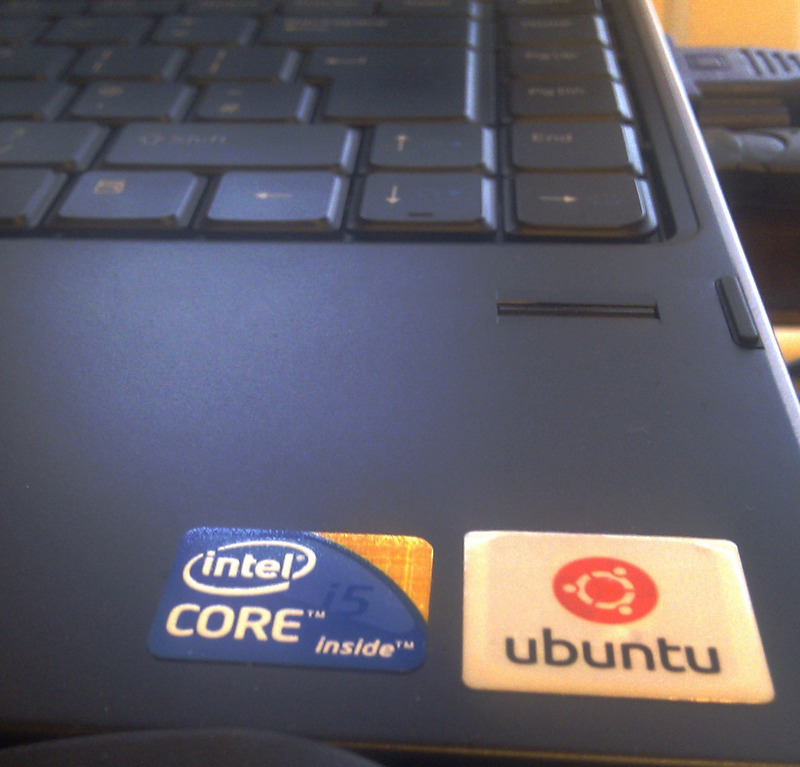 The aim of the Hardware Enablement team is to make sure that users that buy a computer with Ubuntu pre-install can upgrade to the next release (Ubuntu 11.04 for the M6500) without problems. So, How do we make sure this is happening? If you look at the certification website, you will see systems certified “pre-install only” for 9.04 that were never certified for later releases. Since then, we have been working hard to make sure that our processes and methods lead to support for new hardware always been added to “stock” Ubuntu (the downloadable ISOs). To ensure that support for systems is reaching “stock” Ubuntu, we needed a litmus test for hardware enablement. The answer is as simple as Certification testing. Therefore, we will be testing all systems listed as pre-install only in 10.04 and 10.10 for certification in 11.04. This will not only allow us to share the results with the community, but will give us the feedback mechanism needed to keep improving the process.